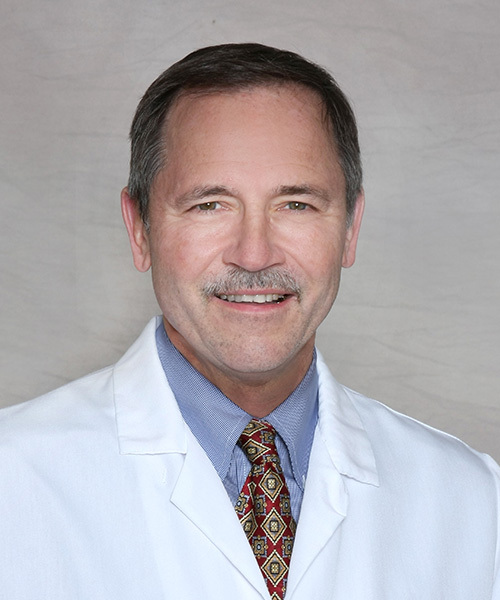 Dr. Mesko is committed to providing compassionate, quality care. He has unique training, interests, and expertise. He holds positions of leadership and teaching in each of these organizations. He has made several international missionary medical trips since coming to Lansing. Dr. Mesko has published papers and given numerous presentations. This list is available upon request.